“We were a very boring family when it came to food. 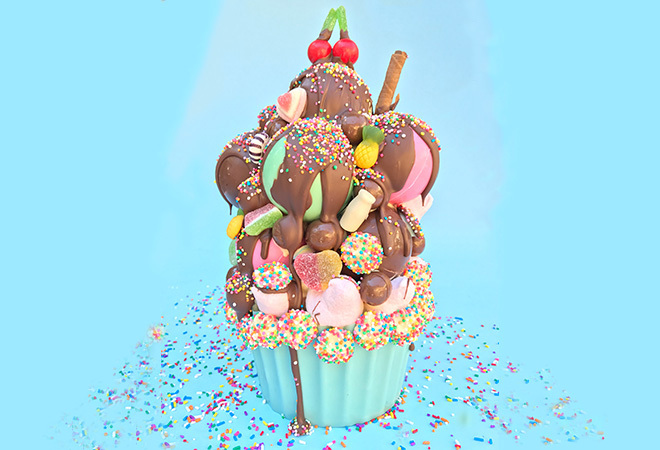 Although we always loved desserts,” says SydneySmashCakes founder Claudia Abrahams, whose delectable piñata style chocolate creations have taken Australia by storm. 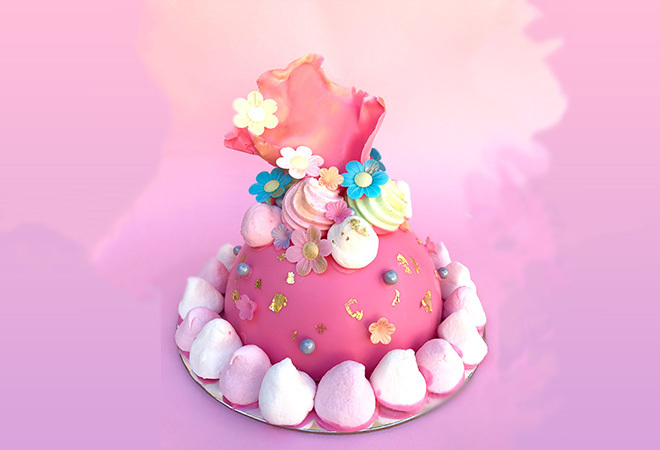 Tired of creating conventional birthday cakes for her young family, Abrahams mined the depths of her imagination to come up with a ‘SmashCake’ for her child’s fifth birthday. “It was instantly a hit,” Abrahams tells Kochie’s Business Builders (KBB). Soon friends and family were knocking on her door, putting in requests for Abrahams to make them a cake too. Abrahams realised she was onto a winner and the ‘SmashCake’ had legs. Cut to 2017 and Abrahams has developed a roaring trade in the sweet treats from her home in Bondi and an additional premise in St Peters. 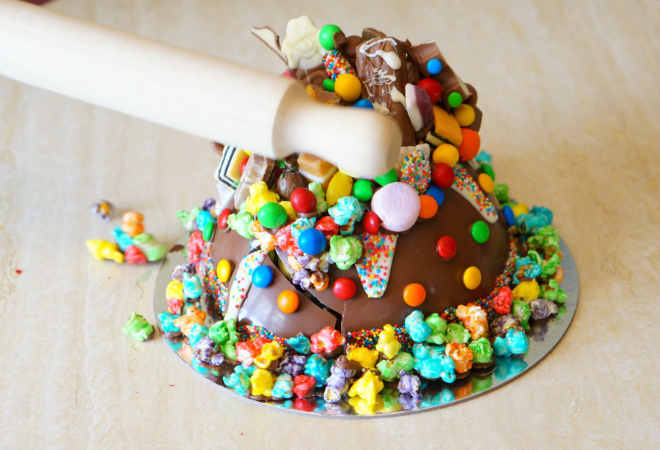 Describing a smash cake as an entirely edible piñata, Abrahams does away with the traditional sponge cake instead settling on a chocolate creation filled with lollies and treats that you smash open to reveal the surprise inside. 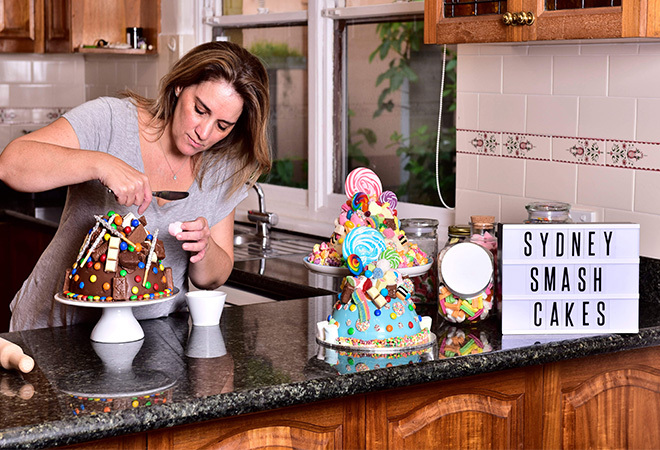 Since launching her business a year and a half ago Abrahams has created 1000s of SmashCakes for celebrations and corporate events putting her previous experience as a graphic designer to good use to create festive food in all manner of shapes and sizes. Whilst it can be tricky coming up with inspiration for new creations, Abrahams says her biggest challenge is understanding how to run a successful business. When she first appeared on KBB a year ago, Abrahams was seeking advice on how to crack the corporate market. Advised by the KBB experts to take on a PR agency, Abrahams, who already had a hefty social media following, decided to take up the advice to see what kind of coverage it could bring her brand. The gamble paid off. “I had done a lot of PR myself prior to my decision and felt that I had covered as much of the market as I could on my own. I decided to go with a PR agency as I felt they would have the contacts and the knowledge that I did not have. I knew it was going to cost me a lot of money and I managed to get a loan and I knew it had to work. Abrahams says the benefits were immediate and significant. The PR helped accelerate the growth of my business and give me exposure to a wide audience very quickly. This boosted my brand and grew sales at a much faster pace than without it. “With all the PR that they did for me, SydneySmashCakes saturated the market which allowed the corporate customers to become aware of our brand. This obviously led to sales and more exposure. For every SmashCake that gets sent out to a corporate client, you know there will hopefully be at least 5 people or a lot more that will see it in the offices. When I do large campaigns of 20, 30, 40 or more SmashCakes, a number of people that get to see and experience them are quite high, and that is like free advertising for consumers. Which is awesome,” she smiles. 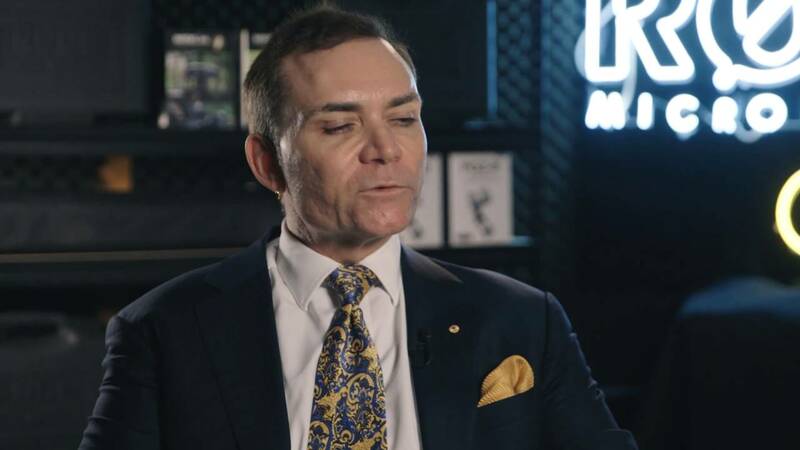 Social media has played an enormous role in the success of SydneySmashCakes, in fact, Abrahams says without social media “she wouldn’t have a business”. 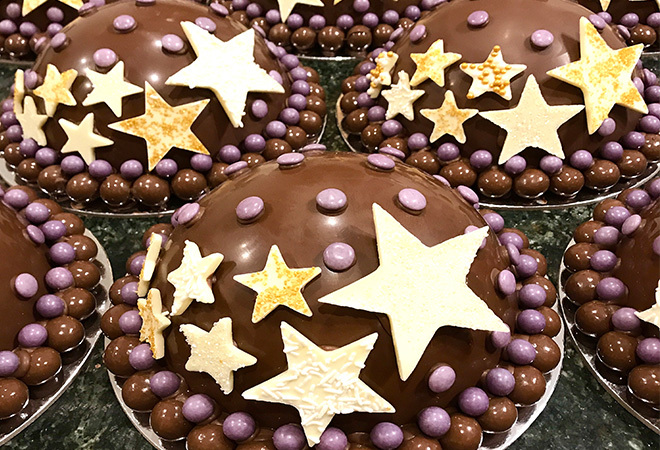 The appeal of Abraham’s cakes have now gone global and this year she will be licensing out her brand to the Asian market; expanding the SmashCakes brand. Obviously maintaining quality control is imperative for Abrahams’ continued brand integrity and she tells KBB she’s provided very detailed descriptions and tutorials on how to make SmashCakes so the new Asian franchise uphold standards. She is currently on the hunt for like-minded Aussies to take up the licence for SmashCakes interstate. Abrahams says in the year since KBB spoke with her, SydneySmashCakes has grown from a “hobby into a successful business”. 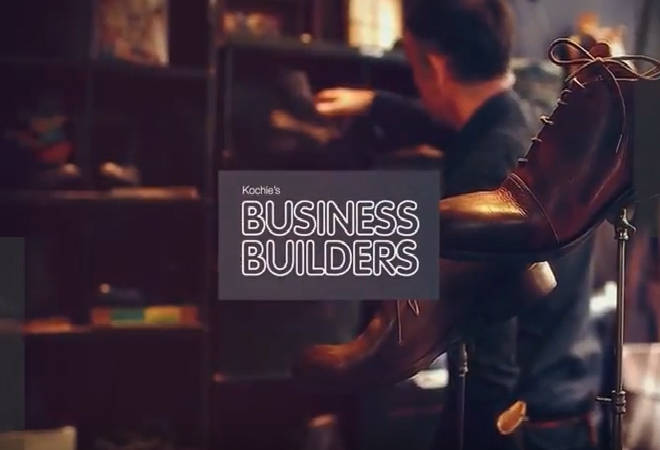 Kochie’s Business Builders TV series 11 is currently on Channel 7 at 12pm every Sunday so we’d love to have you join us!